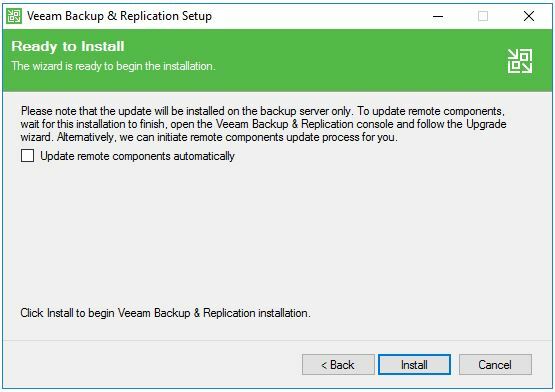 enable “Update remote components automatically” if this is applicable for you. 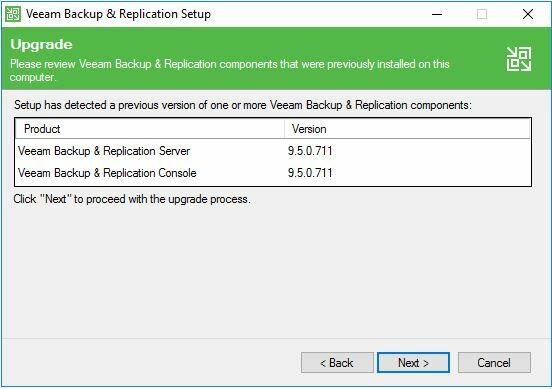 If you want to perform these upgrades later in the console do not tick the box. 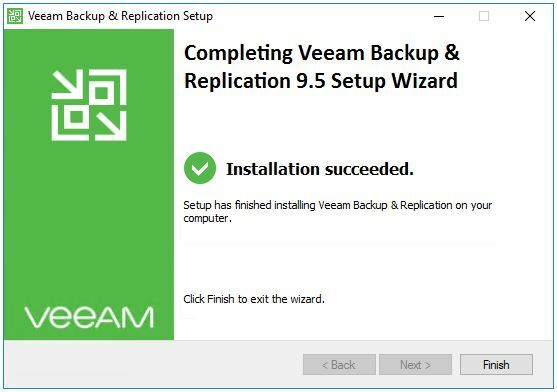 Click “Install” to start the upgrade process. 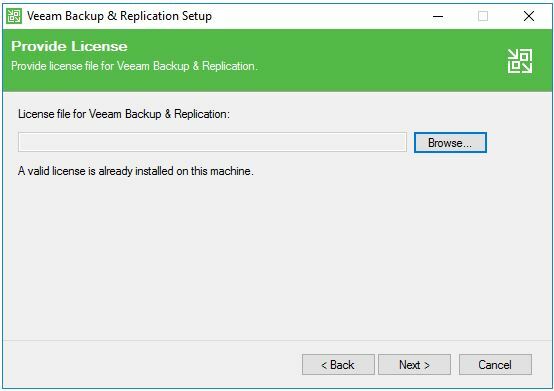 after some minutes you should see a notice stating “Installation succeeded”. 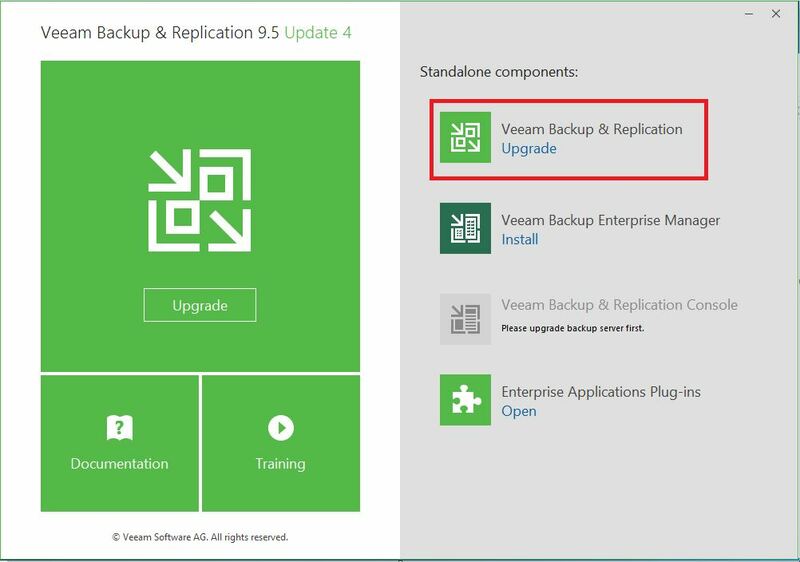 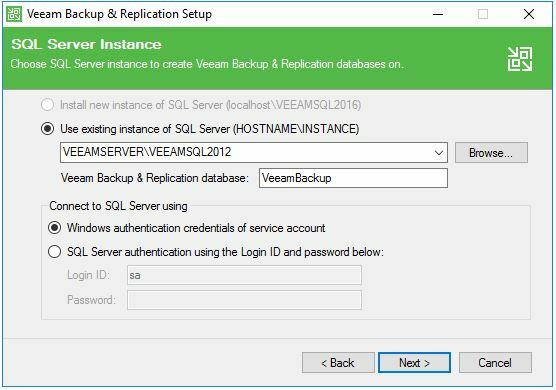 Click “Finish” to proceed with the upgrade of Veeam Backup & Replication. 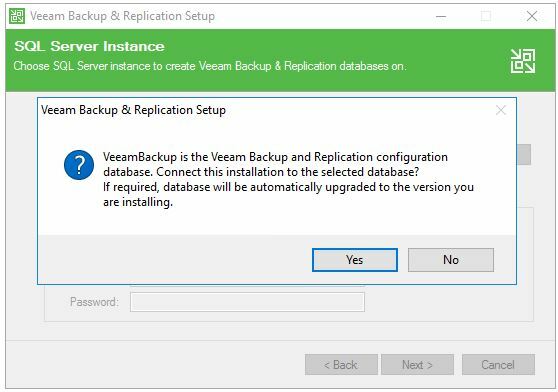 When the upgrade finished successfully please check if everything is working as expected. 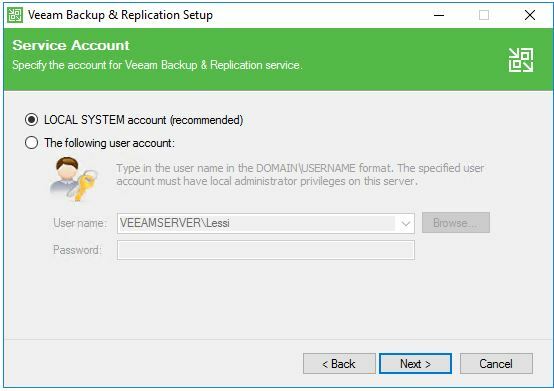 Do not forget to enable any scheduled jobs that you have disabled before the upgrade.